Petoskey is a year-round resort community nestled on the shores of Lake Michigan’s Little Traverse Bay. The town is known for cool comfortable lake breezes in the summer, fresh snow in the winter and many festivals and activities throughout the year. Enjoy summertime concerts in Pennsylvania Park, pick up a book at McLean & Eakin, chocolate at Kilwin’s Chocolates and sample yummy preserves and sauces at American Spoon. Once you spend time in Petoskey and Harbor Springs you will want to make this your annual destination. Remember…Petoskey is only a short 20 minute drive from Trout Creek. Visit the Petoskey Area Visitors Bureau for a wide variety of area information to help plan your next vacation to Northern Michigan. City Park Grill – Built in 1910, Ernest Hemingway used to spend time here! 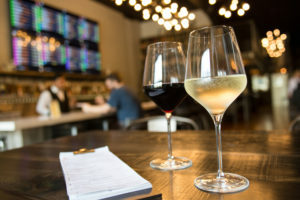 Petoskey’s Gaslight District has become a popular destination for art lovers. You will surely find a large variety and wonderful quality in the art work that can be found in this resort town. These are just a couple of the spots that you will want to check out. 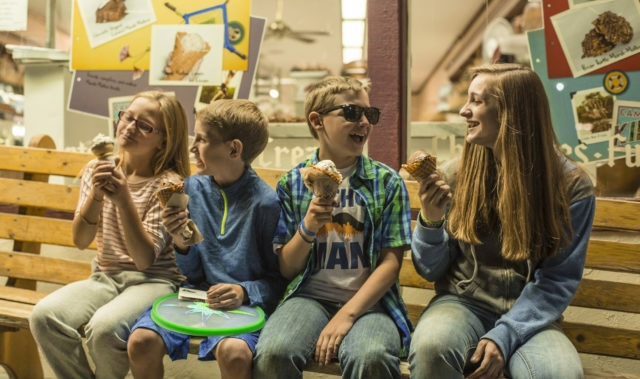 From Children’s Clothing at the Circus Shop, to Petoskey Cheese…you will find plenty of wonderful items to take home with you. Stop into Grandpa Shorter’s to check out their many Petoskey Stone items as well as Minnetonka Moccasins. Symon’s General Store first opened it’s doors in June 1960. 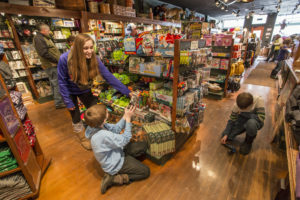 This store is housed in the oldest brick structure in Petoskey. Pick up some old fashioned candy, unique spices, fresh baked goods and wide variety of cheeses. 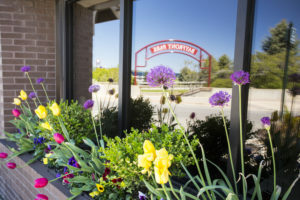 Visit Arlington Jewelers who offer award winning designs and custom jewelry. While there, check out the beautiful Fine Art Oil Paintings by Carolyn Chambers. 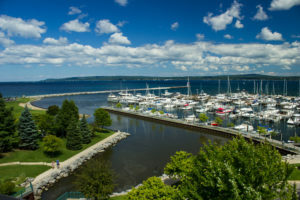 The waterfront on Little Traverse Bay is host to many activities including softball games, concerts including the Petoskey Steel Drum Band, the Historic Festival and the Festival on the Bay. Stroll along the marina to admire the beautiful boats, bike ride to the waterfall for a picnic, let the kids play on the playground overlooking the bay or fish off of the pier. Once you witness one of our Million Dollar Sunsets, listen to the sound of the Seagulls fly overhead and experience all that Petoskey has to offer, you will find that visiting will become a tradition.